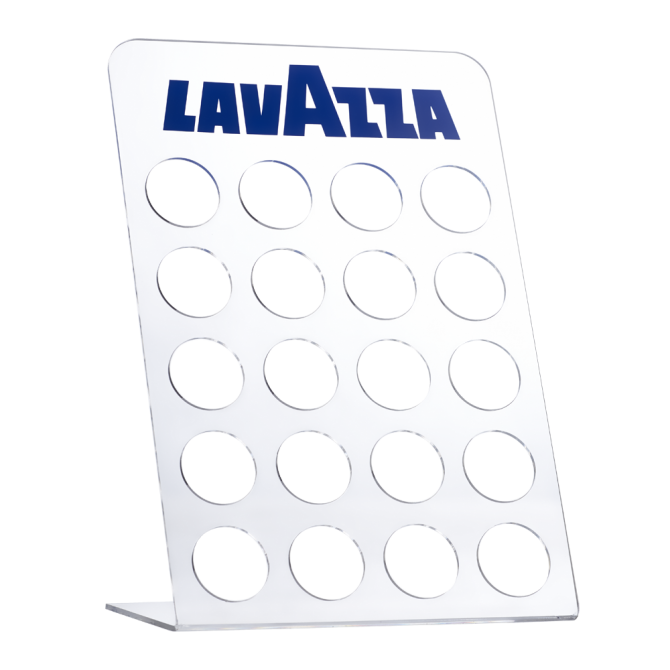 This perspex capsule holder displays up to 20 Lavazza BLUE capsules and is stable and safe for any counter top. 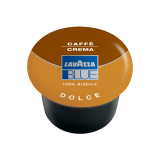 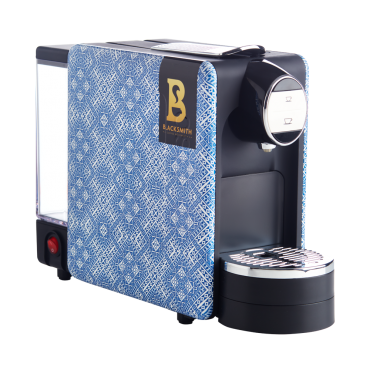 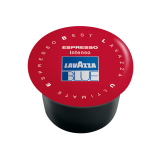 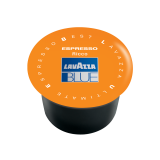 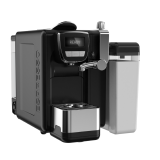 The Lavazza capsule holder conveniently displays up to 20 Lavazza BLUE single or double capsules, letting everyone choose their favourite flavour. 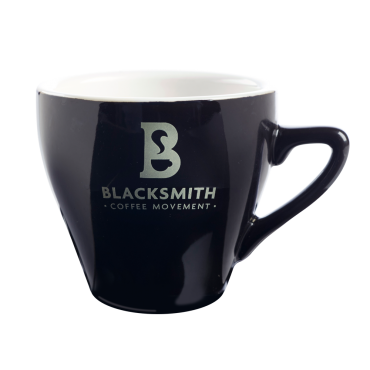 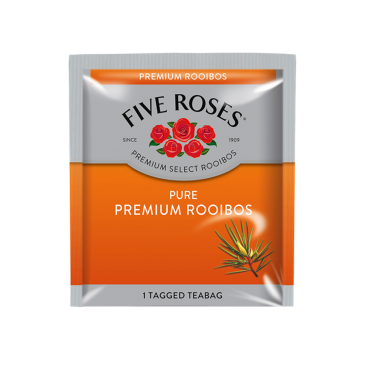 This stand is made from Perspex and is stable and safe for positioning on any counter top.